Contact our Philadelphia office today at (267) 241-0321. Since 1924, Mahaffey Fabric Structures has been the preferred choice for delivering high quality temporary fabric structures and top notch customer service across the Mid-South. 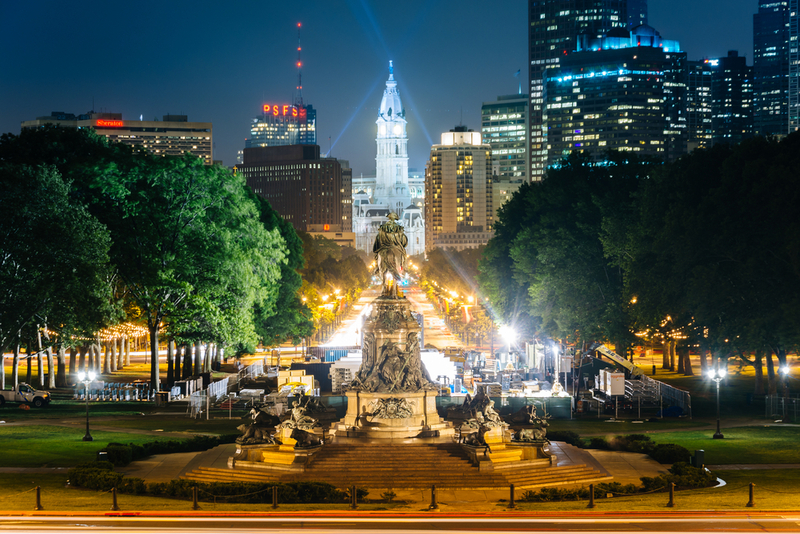 We're proud to bring those same services to the Pennsylvania area with our Philadelphia office. Learn more about our Philadelphia office below. We have a history of providing quality service and bringing innovation to the fabric structures industry. We were the first provider of the Clearspan Structure in North America, and we have several patented structures that are as durable as they are practical. From warehouses, lunch tents, hangars, and even blast shelters, we provide over 14 types of fabric structures, as well as custom structures to meet your specific project needs. Our structure solutions are expertly engineered to your project, and we oversee everything from site specifications to installation. Our customer asked us to help find a solution for a large scale inspection project that needed an additional building for an extra crew. They recommended Joe as he has worked with them in the past. The service was efficient, the solutions made sense and the crews did an excellent job of getting the structure installed safely and quickly. They did not obstruct our operations that were occurring all around them and still managed to complete on time. My experience with Mahaffey was great. Beginning with the use of Joe Berger and his expertise in determining the right structure, scheduling with Dan Caruthers and the topper was the outstanding field man Keith who enabled us to put up the structure in 4 days. We have used temporary structures from other companies in the past and the Mahaffey structure is by far the best design, particularly the magnetic garage door. Joe Berger and the rest of the team at Mahaffey Fabric Structures have gone above and beyond to meet our needs. From day one, they have adjusted to every change and question that has been asked and were still able to get the structures installed ahead of their deadline. The installation crew that was on-site performed their work safely and efficiently and did not slow down our operation one minute. Their customer service has continued to be superior for any questions/concerns on the structures that may arise. 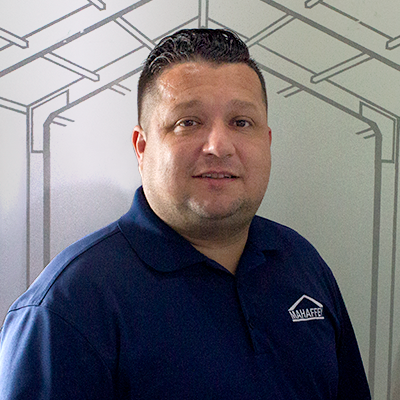 Joe is your Philadelphia project manager. When it comes to creative problem solving and unique or custom solutions, Joe is your temporary fabric structures expert. Contact Joe today (267) 241-0321.